Reliance Jio, India’s fastest growing telecommunications company is planning to offer ‘ultra-broadband’. More importantly, these high-speed data connectivity pathways could be quite pocket-friendly, indicated the 4G mobile and broadband service provider. Reliance Jio is planning to offer affordable high-speed data packages. Interestingly, the company hinted at its roadmap when it obliquely referred to the current leading broadband service provider, Airtel Broadband. The reference clearly indicates Jio could attempt to break into the commercial broadband internet space in which Airtel Broadband is a very strong contender. 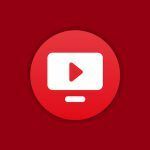 Reliance Jio To Pull Large, Medium, Small and Micro Enterprise Customers? 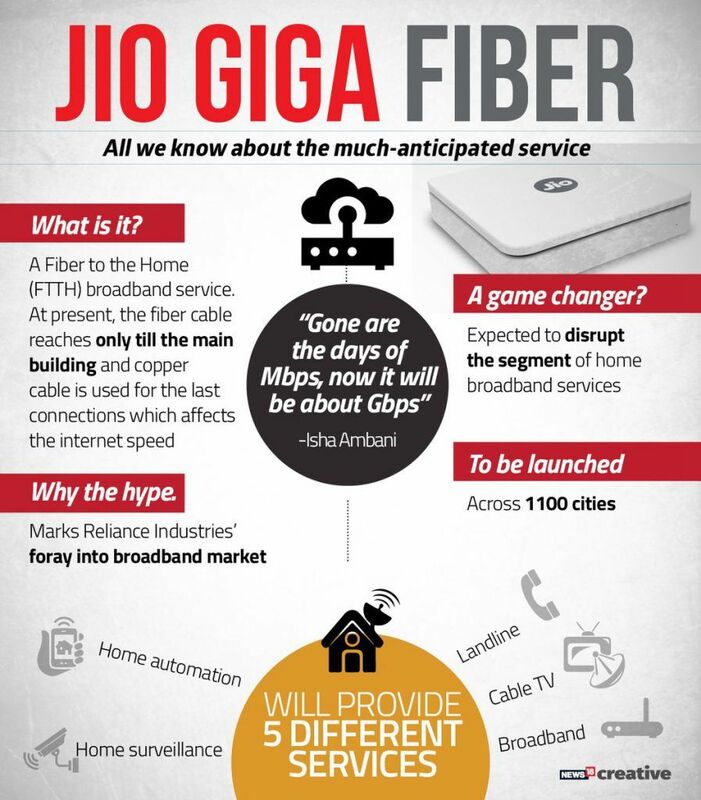 It is amply clear Reliance Jio is about to offer Jio GigaFiber, an ultra-high speed wired broadband internet service that reaches a theoretical maximum speed of 1Gbps. However, until recently, the company implied it was going after the domestic and non-commercial broadband users. Now the company appears to be focusing on enterprise customers. The company indicated it is designing affordable Jio ultra-broadband packages that could be transformational for millions of business customers. In a thinly veiled remark, Jio president Mathew Oommen indicated the company’s roadmap for such commercial premises that are allegedly without high-speed internet connectivity. India presently has around 5,000 large enterprises. However, the most lucrative segment for ISPs is the 1.4 million small and medium businesses. These, along with 51 million registered micro, small and medium enterprises need reliable internet connectivity. Strangely, just 1 million of these enterprises have wired internet connectivity. This means there’s a huge growth potential that currently lies untapped. Surprisingly, Oommen claimed Bharti Airtel has more than 1.7 million enterprise customers that contribute 22 percent of its revenue. It is very obvious that Reliance Jio would want a sizeable chunk of the business to generate from these serious internet consumers who need a lot of high speed data. Reliance Jio To Focus On Enterprise Customers Now? Reliance Jio deployed India’s first and the biggest pure IP-based network. The Jio 4G network relies on high-speed optical fiber network the parent company has been laying across the length and breadth of the country. Since the introduction, Jio has amassed over 275 million subscribers. In other words, in about two years of its commercial launch, Jio has more than a fifth of the nation’s total number of mobile subscribers. With such a strong growth in the mobile communications and wireless internet space, Reliance Jio certainly has good growth metrics in the consumer market. Hence it is only logical that it will now train its sights on the enterprise and commercial segment. The last mile connectivity in this segment is far below the capacity, and in extension, full of growth potential. 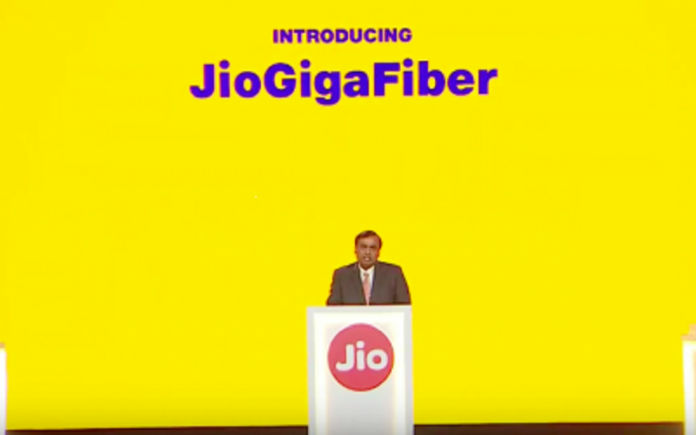 Earlier this year, Reliance Jio had reportedly identified about 1,100 cities for the commercial launch of Jio GigaFiber. It seems the company could prioritize enterprise customers instead of domestic wired internet users. This is nice planning from Jio.